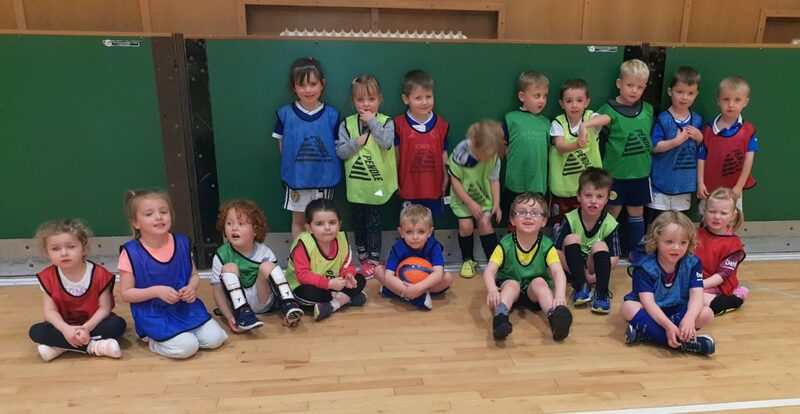 More children are enjoying the beautiful game than ever before, thanks to Campbeltown and District Juvenile Football Association (CDJFA). 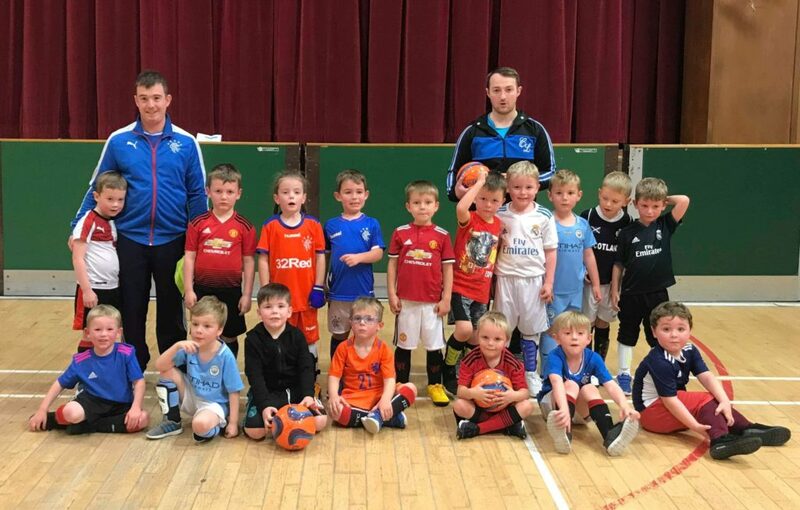 The group is providing football for 47 per cent of Kintyre’s primary ones after the youngsters turned out in force to kick-start the season. 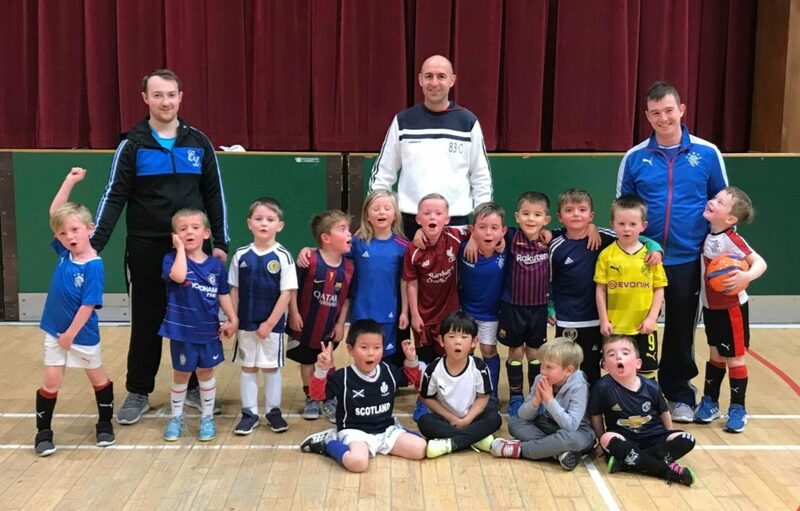 The class, which has had to be split into two groups due to numbers, welcomed new coaches Billy Gilchrist, Graeme Robertson and George Pope. 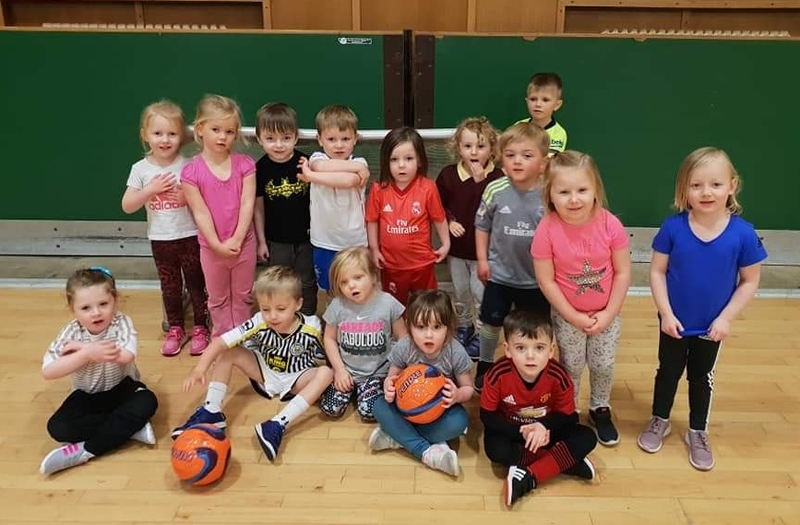 CDJFA also welcomed its largest ever intake to the Mini Kickers group, which includes pre-schoolers, with 38 children stepping into their football boots. A spokesperson said: ‘Classes are fun participation sessions that provide the ideal first step for a young person into football.